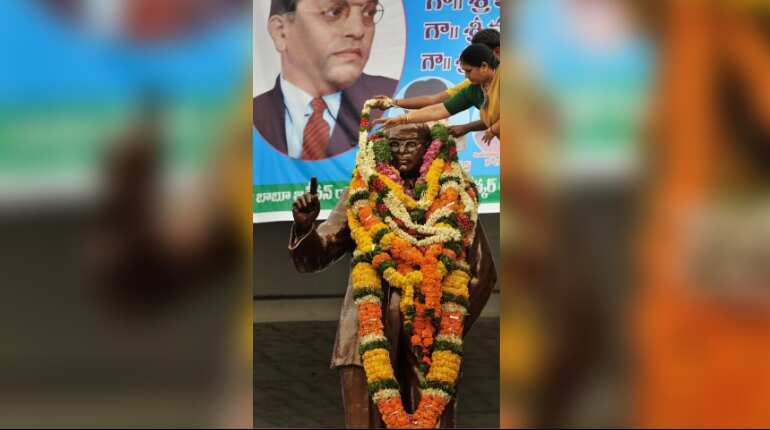 Born into a Dalit Marathi family, Babasaheb dedicated his entire life for the upliftment of the lower caste. 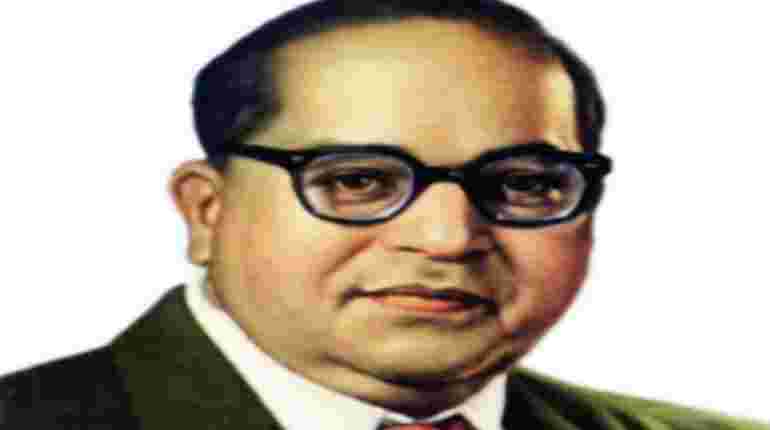 Bhimrao Ramji Ambedkar popularly known as Babasaheb Ambedkar was born on April 14, 1891, in the town and military cantonment of Mhow (now Dr Ambedkar Nagar) in the central provinces. Throughout his life, he was so oppressed that he campaigned to eliminate social discrimination against untouchables. 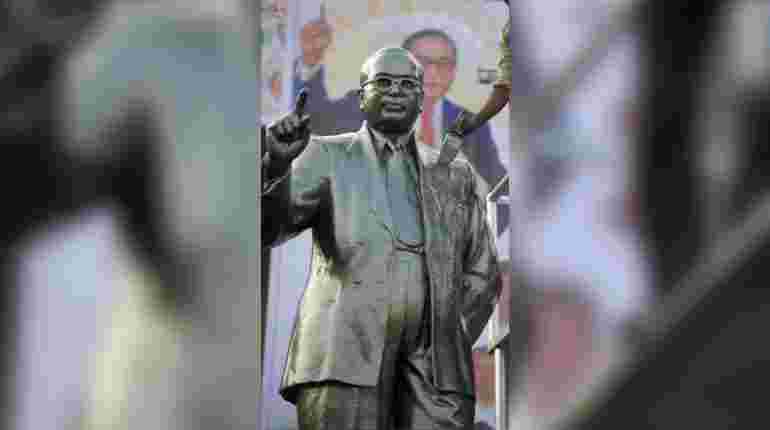 Born into a poor low Mahar (Dalit) caste Marathi family who were treated as untouchables and subjected to socio-economic discrimination, Babasaheb dedicated his entire life for the upliftment of the lower caste people. 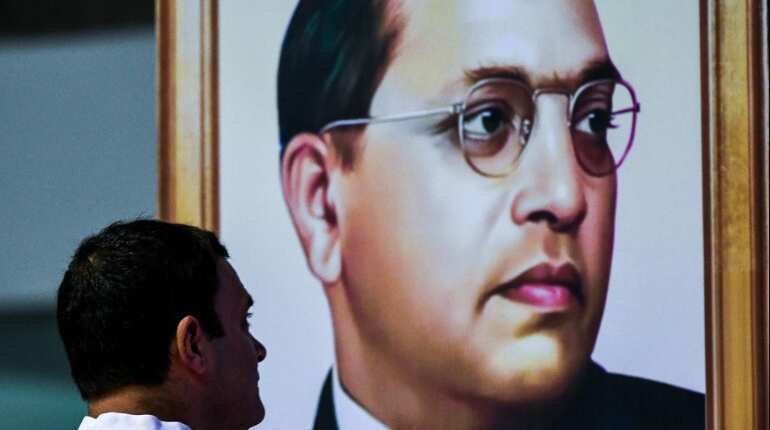 Popularly known as Babasaheb, BR Ambedkar was the man behind India's constitution and the undisputed leader of Dalits in the country. 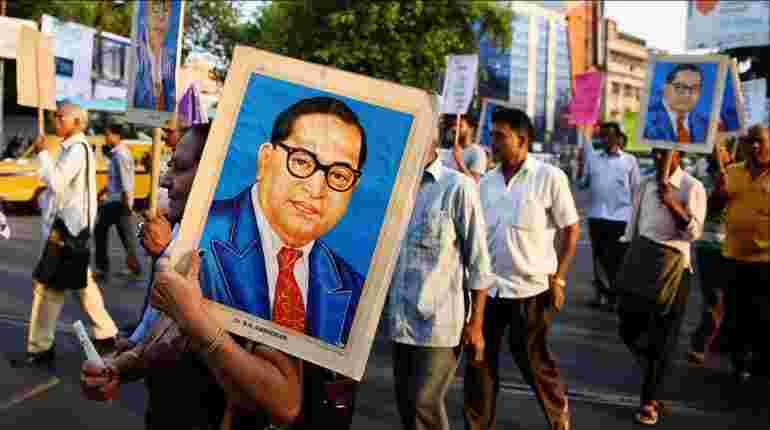 Ambedkar drafted the Indian constitution, championed Dalit and women's rights, and remains a beacon for marginalised groups in Indian society. He was the first Minister of Law and Justice in 1947, but he resigned when his women rights bill was opposed by the Parliament. He was a diabetes patient and died in his sleep at the age of 65 on December 6, 1956.